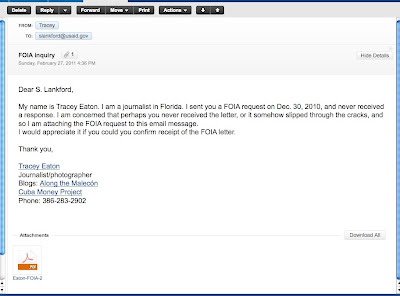 A USAID official today said she did respond to my Dec. 30 FOIA request, as required by law, but the agency's letter never reached me because of a typo. I am relieved to know that my request wasn't lost and is in the works. My Dec. 30 letter requests information about companies that submitted bids to do pro-democracy work in Cuba, the kind of work that landed Alan Gross in jail. I emailed several USAID officials on Sunday after the agency failed to respond to my letter. Thanks for your inquiry. I reviewed our records and found that we had received your request. We sent the attached acknowledgement letter to you dated January 6. (Download PDF of letter). After further investigation, I found that an extra letter was inadvertently placed in your e-mail address. That is why you did not receive the letter. The U.S. Agency for International Development, or USAID, has not responded to my Dec. 30 Freedom of Information Act request. So today I sent a note to S. Lankford, leader of the USAID's FOIA team, to try to find out what happened. I find it odd that the agency didn't respond at all. Perhaps my letter was lost. I am seeking information about companies that submitted bids in response to USAID's May 2008 solicitation linked to the Cuba Democracy and Contingency Planning Program. The USAID contract was worth up to $30 million. Development Alternatives Inc., or DAI, ultimately won the contract, and later hired Alan Gross. A Canadian author says Cuban authorities are "considering suing a U.S. government agency to force it to hand over satellite data it believes will prove that two Brothers to the Rescue aircraft were in Cuban airspace when they were shot down 15 years ago today." Cuban President Ricardo Alarcon made the comment in an interview with me in Havana last week. I was in the Cuban capital researching “Sting of the Wasp,” a nonfiction book I’m currently writing on the story of the Cuban Five. More details are on Kimber's website. 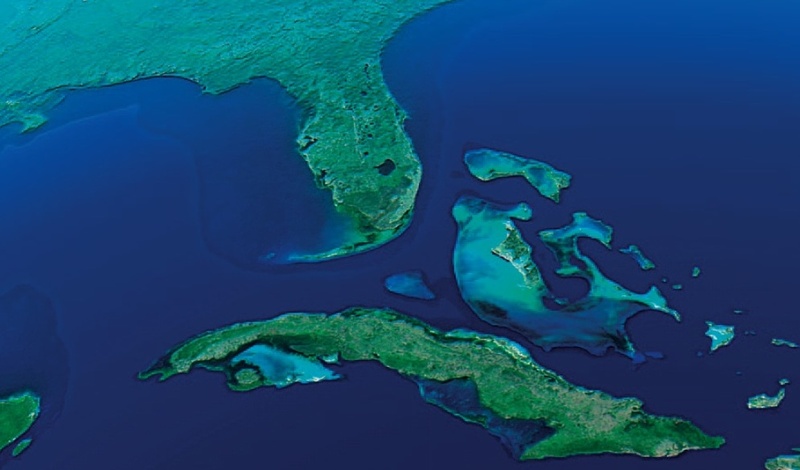 As Cuba extends its search for oil to the Gulf of Mexico, U.S. prohibitions on doing business with Cuba "pose needless risks to our national interest," the Center for Democracy in the Americas said Thursday in a new report (Download PDF). With Cuba and its foreign partners preparing to drill for oil in the Gulf of Mexico, the U.S. embargo prohibits American companies from joining Cuba in efforts to extract offshore resources, denies Cuba access to U.S. equipment for drilling and environmental protection, ties the U.S. government’s hands leaving it unable to plan adequately for a potential spill, and puts our coastal assets at great peril. U.S. District Court Judge Kathleen Cardone on Tuesday denied a defense request for a mistrial in the Luis Posada Carriles perjury trial in El Paso. Cardone ordered prosecutors to disclose records, if any, showing that Cuban witness Roberto Hernandez Caballero has fabricated evidence. Hernandez, a Cuban state security official, traveled from Havana to El Paso for the trial. He is testifying that Posada Carriles helped plan a string of bombings at Havana hotels in 1997. An Italian tourist was killed in the bombings. Electronic court records on Tuesday did not show any documents explaining Cardone's ruling in detail. 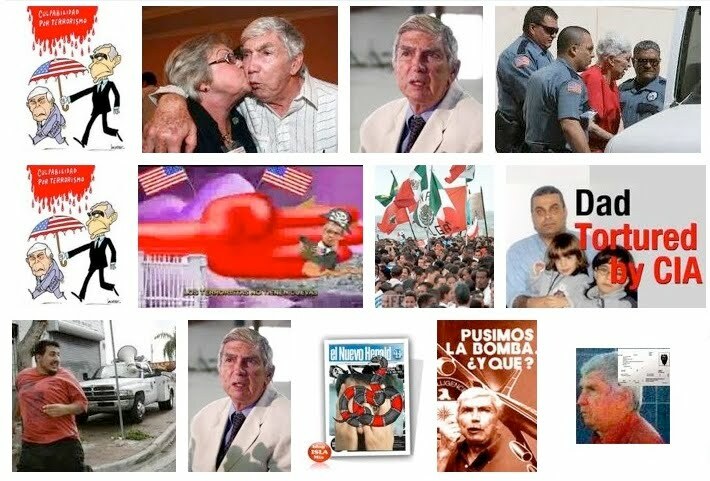 The trial of Luis Posada Carriles is on hold until at least Feb. 22 while U.S. District Judge Kathleen Cardone considers a defense request for a mistrial, the Associated Press reported today. I want you to know, I don't take these steps lightly, but often times there are complicated matters that require a lot of thought. 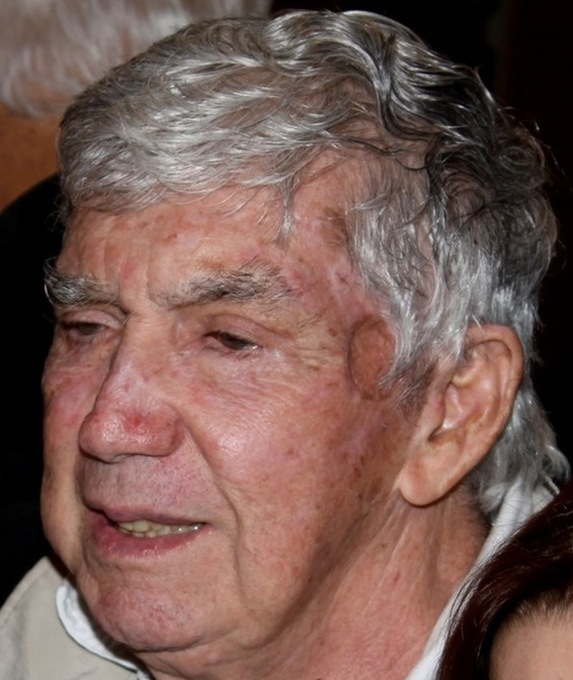 Lawyers for Luis Posada Carriles' lawyers on Tuesday filed new documents saying that prosecutors have delayed releasing information in their case against the anti-Castro militant because they are determined to "win at all costs." 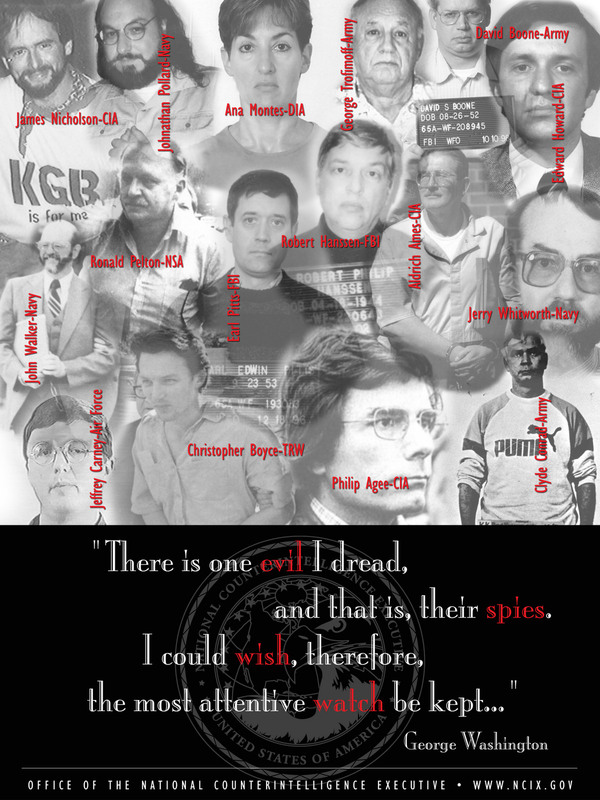 A declassified FBI report (Download five-page PDF) dated Sept. 25, 1997. The document quotes an FBI "asset" who claims that Fidel Castro ordered the Havana bombings in 1997 because the Cuban president wanted to sabotage the January 1998 visit of Pope John Paul II. So, as this claim goes, Castro ordered MININT or MINFAR officers to plant the bombs. The memo also mentions a competing theory: That disgruntled military officers were responsible for the string of bombings. "Posada assured me he could put a bullet in his head." - Antonio Veciana, who recalled a failed assassination plot against Fidel Castro. Veciana said Posada Carriles told him he could kill Castro with a high-powered rifle as he climbed off a plane in Quito, Ecuador, while returning from his 1971 trip to Chile. Landau writes more about that in this March 2010 Progreso Weekly article. 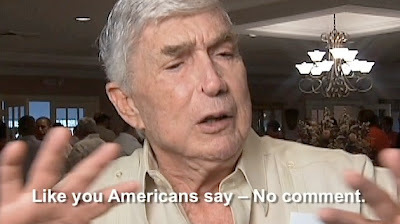 Prosecutors on Monday accused lawyers for Luis Posada Carriles of making "reckless, baseless" arguments while trying to convince jurors that the government has withheld information or treated the defendant unfairly. In a 17-page document (Download 17-page PDF), prosecutors reject defense claims that the federal government has been slow to produce discovery information in the case. They accuse the defense of trying to intertwine the testimony and evidence of witnesses who are unrelated in a "disingenuous and grossly misleading" way. Prosecutors also denied an FBI source's claim that Fidel Castro might have been behind a string of hotel bombings in Havana in 1997. 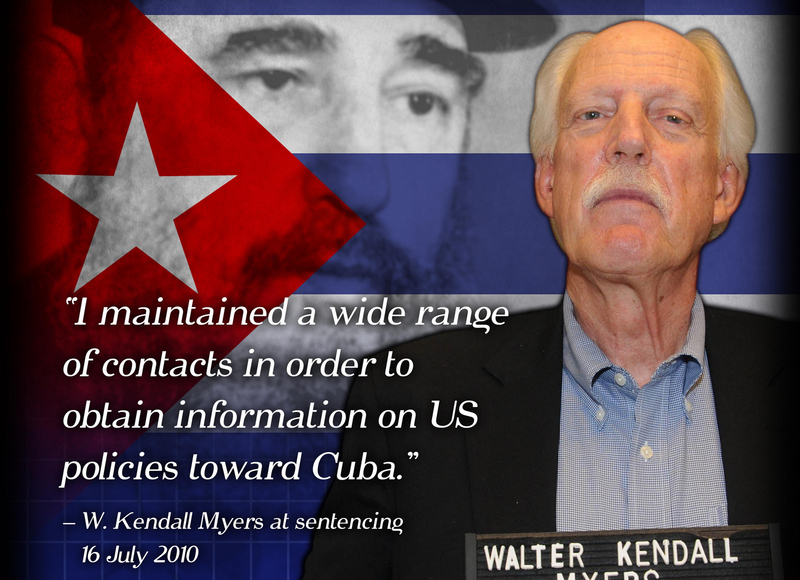 That source was "uninformed" and had a bias against Cuba, prosecutors said. The defendant's motions are untimely filed, lack merit, and should be denied. El Nuevo Herald today published an interesting story highlighting U.S. government efforts to raise awareness of its campaign to pursue spies in the United States. As part of the campaign, the Office of the National Counterintelligence Executive, or ONCIX, has produced a series of posters showing some of the high-profile spies who have been captured. 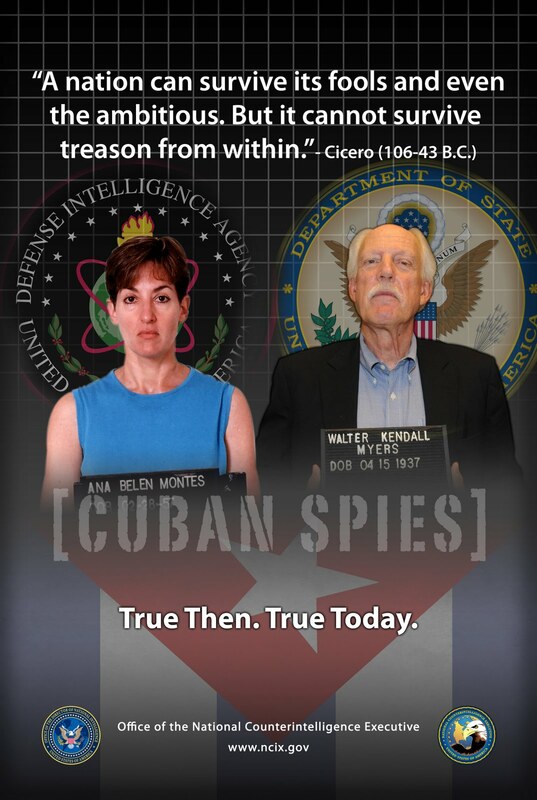 Among the spies are Ana Belén Montes, who worked for the Defense Intelligence Agency, and Walter Kendall Myers, a former State Department official, shown above. A nine-page summary of the Wasp Network (Download PDF). 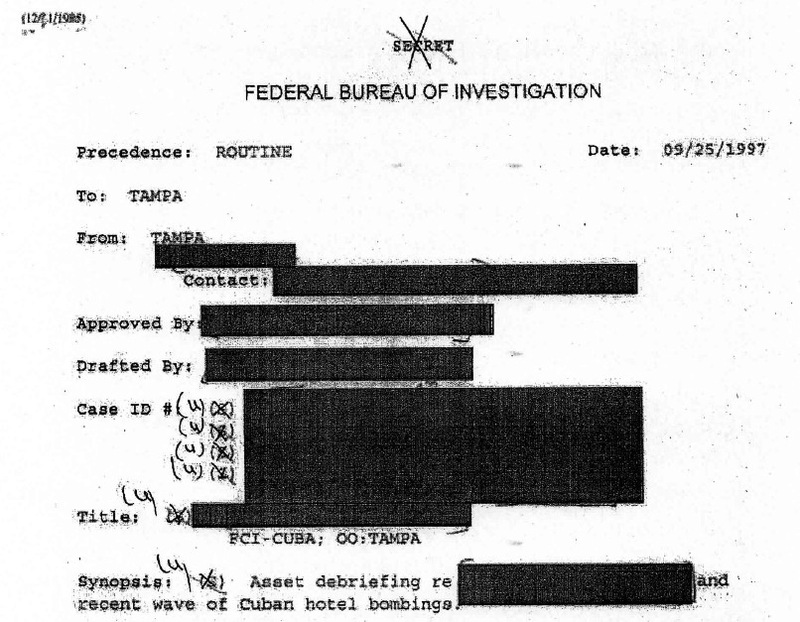 An FBI source in Cuba's Interior Ministry claimed that the 1997 hotel bombings were the "opportunistic brain child of Fidel Castro" and "his intelligence services," according to an document filed today in the Luis Posada Carriles case (Download 18-page PDF). The MININT source told the FBI that Castro wanted to draw attention away from the upcoming visit of Pope John Paul II in January 1998 "in light of the Pope’s influence in the dissolution of the Soviet Bloc in Eastern Europe in 1990." Castro "feared the same might happen in Cuba and ordered the campaign of bombings to occur or to continue. Moreover, the source explained, such a campaign could be blamed on the exile community, particularly the Defendant Luis Posada Carriles and the Cuban American National Foundation, and it would serve the Regime’s time tested justification for continued repression of the Cuban people." 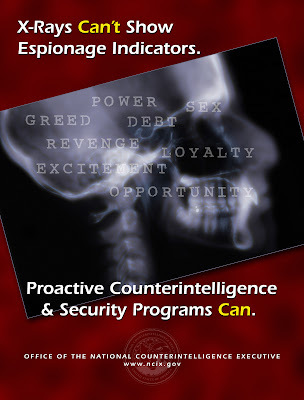 The purported MININT claim is found in a secret document that was declassified in January. It's among thousands of pages of documents that prosecutors dumped on the defense just before the trial, said Posada Carriles' lawyer, Arturo Hernandez. The defense received the documents so late in the proceedings that it's been impossible for Posada Carriles to prepare an adequate defense, Hernandez said. For that and other reasons, he asked Judge Kathleen Cardone to declare a mistrial or dismiss two counts of perjury and one count of obstruction of justice against his client. Cardone will rule next week after prosecutors respond to the accusations. The idea that Castro planned the hotel bombings seems far-fetched to me, but this kind of claim helps Hernandez inject doubt into Posada Carriles' role in the Havana bombings and portrays the prosecutors as deceitful and unfair. Posada Carriles evidence destroyed in Sept. 11 attack? Prosecutors have claimed they couldn't produce some of the evidence in the Luis Posada Carriles' case because the documents were destroyed in the Sept. 11 terrorist attack on New York City, defense lawyers said Thursday. The Cuban exile's lawyer, Arturo Hernandez, didn't explain just how it happened or exactly where the documents were located in New York. But he said the government's ability to disclose discovery documents in the case "has been less than stellar" as prosecutors claim a "lack of knowledge," or say that materials "do not exist" or "are irrelevant." Hernandez said after the trial started, the defense learned that prosecutors didn't comply with a September 2010 judge's order to produce materials "because voluminous classified materials exist." 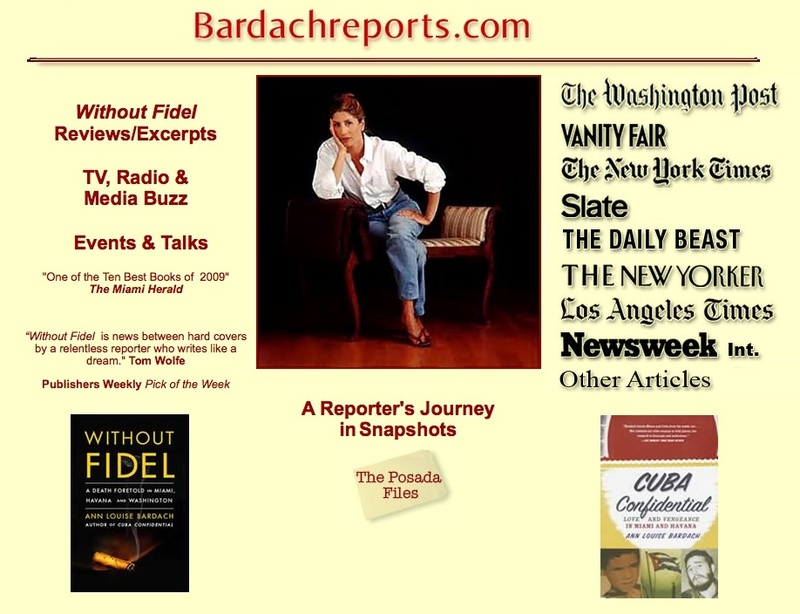 That disclosure was combined with the Government's extremely tardy production of over 6,400 pages of Rule 16 materials encompassing the Cuban Documents, which the Government has had in its possession, custody and control for over 10 years. U.S. District Court Judge Kathleen Cardone ordered prosecutors to respond by 10 a.m. Feb. 14 to related complaints that Hernandez voiced today in the courtroom. Former captive: Alan Gross likely feels disoriented, "totally helpless"
Robert Landori knows better than most people what jailed American Alan Gross must be going through while in custody in Havana. 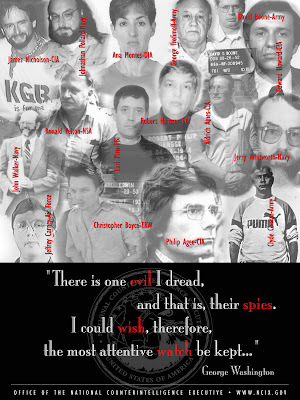 They kept me in solitary for 66 days during which they interrogated me regularly...I was never tortured, but I did lose 50 pounds during my stay in prison...I was slowly going out of my mind with worry...the food was barely sufficient for sustenance. 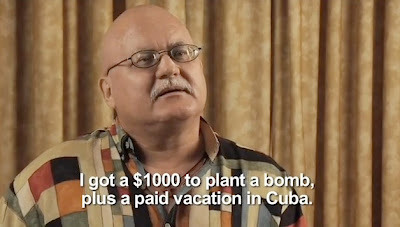 Cuban officials jailed Gross in December 2009 and accused him of espionage. Like me, Gross was denied 'consular access' for a couple of months, and was probably being kept in solitary confinement during that time. The mind plays funny tricks under such circumstances, especially when one's diet is poor. One becomes disoriented and one's self-confidence is profoundly shaken even though one knows that one has done nothing inappropriate or illegal or immoral. Landori, 76, of Montreal, is the author of "Havana Harvest,"a 393-page novel touted as "a fast-paced international thriller." The book is about two spies who face off against each other. 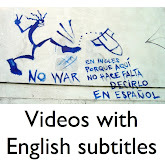 It is loosely based on events of the late 1980s, including Cuban authorities' June 1989 arrest of a popular army general and more than a dozen others. The defendants were accused of corruption, including taking bribes to allow Colombian traffickers to operate in Cuban territory. Two of the suspects – Gen. Arnaldo Ochoa and Col. Tony de la Guardia – were executed by firing squad. Ochoa was a close friend of Raul Castro, the current president of Cuba. The episode helped inspire Landori’s book, which was in the works for 20 years before Emerald Book Co. in Austin published it in 2010. 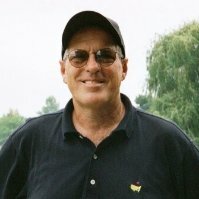 In an interview with Along the Malecón, the author spoke about his experiences in Cuba, his thoughts about Alan Gross, and his outlook for Cuba. 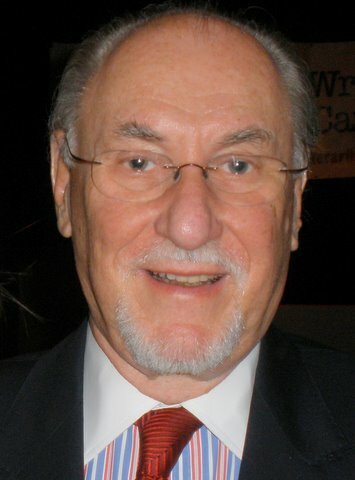 Bruce Nierenberg, a senior executive in the cruise industry for more than three decades, (download biography) hasn't been to Cuba since 1979 when Jimmy Carter was president. "We were invited to come down to look at putting a cruise ship in there that would have sailed from Miami. Shortly thereafter, the administration changed and things got conservative again." Nierenberg said he believes it's time to try again to revive ferry service from Florida to Cuba. It would give Cuban-Americans a cheaper way to travel to the island to visit their families, he said. He is founder, president and chief executive officer of SeaBridge Ferry Services Inc. in Davenport, Fla. His company is one of several that have requested permission from the U.S. government to transport licensed travelers to and from Cuba. I interviewed Nierenberg for a story that expected to appear in the next issue of CubaNews, a Miami-based subscription-only publication that is edited by Larry Luxner. I'm posting here parts of the interview that were not included in the story. Nierenberg said he hoped Obama administration officials would approve ferry service on Jan. 14 when they announced a loosening of some travel restrictions. Instead, officials announced they were allow dozens of airports to offer charter flights to the island. Cuban singer and actress Maria de los Angeles Santana died Monday in Havana. She was 96. I met her in her apartment in 2009 and took photos of her relaxing in her favorite rocking chair. She was an absolute delight, and will be missed by many. 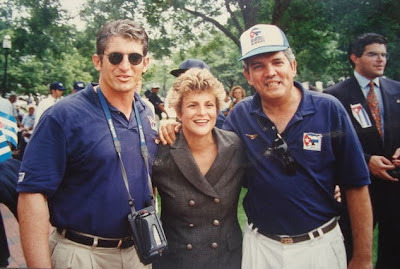 Isn't that Cuban agent Juan Pablo Roque posing with U.S. Rep. Ileana Ros-Lehtinen? To the right, that appears to be José Basulto, founder of Brothers to the Rescue. A reader sent me the photo. Roque infiltrated Brothers to the Rescue, then fled to Cuba just before the Feb. 24, 1996, shootdown that killed four men. 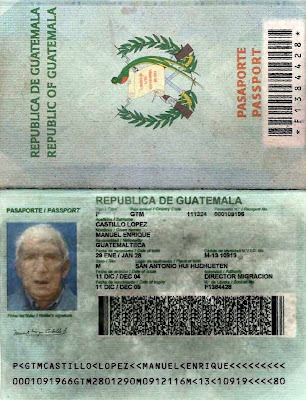 U.S. District Court Judge Kathleen Cardone on Monday denied prosecutors' request that she reconsider the admissibility of a fraudulent Guatemalan passport that former CIA operative Luis Posada Carriles allegedly used in 2005. The electronic court record does not give the reason for her denial. 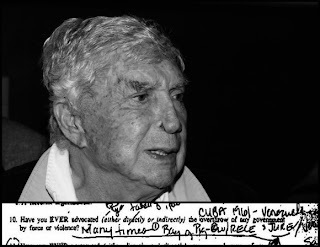 The FBI did not find Posada Carriles' fingerprints on the passport. 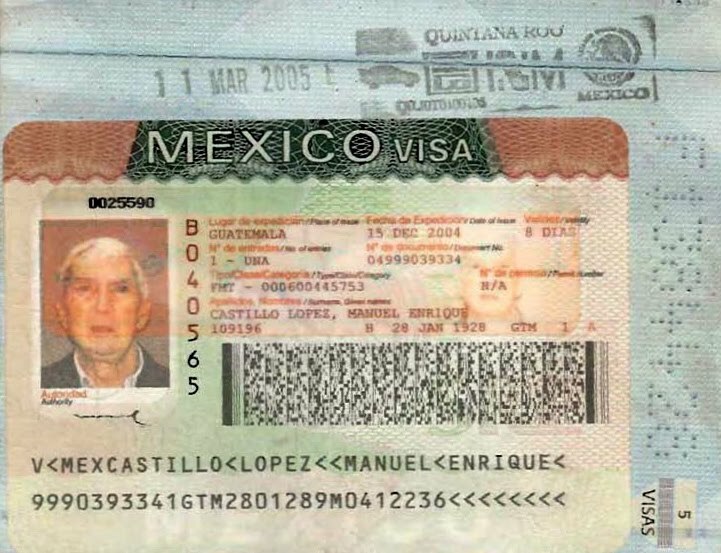 The passport shows a photo of Posada Carriles and the name, Manuel Enrique Castillo Lopez. 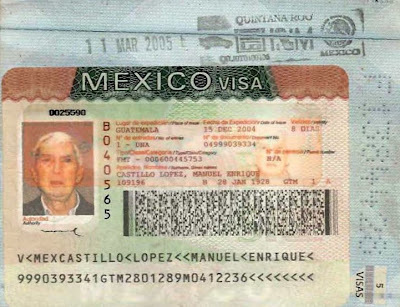 A visa to enter Mexico is pasted on one of the pages. The Treasury Department's Office of Foreign Assets Control, or OFAC, released on Monday its updated list of Authorized Carrier and Travel Service Providers and Remittance Forwarders. Posada Carriles said he was born in Huehuetenango, according to the passport. 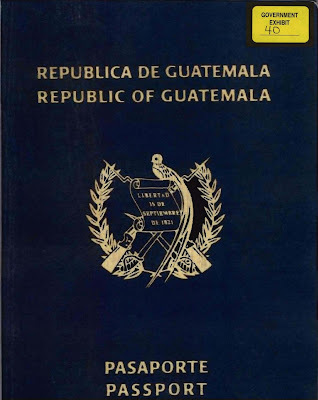 Prosecutors on Sunday asked a federal judge to reconsider her decision to throw out a fraudulent Guatemalan passport that anti-Castro militant Luis Posada Carriles allegedly used in 2005 (Download PDF of government motion). 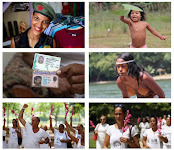 Here, the Government has not produced any evidence that the Defendant, Luis Posada Carilles, ever personally possessed the passport application, the passport or affixed his fingerprint on the passport application. Rather, a FBI Lab report produced in December 2010 definitively shows that the fingerprint affixed to the passport application is NOT the fingerprint of Mr. Posada. Cyber attack against witness in Posada Carriles case? The journalist Ann Louise Bardach prefers facts over fiction, hard data over fuzzy, unproven ideas. So when her Sony Vaio started acting up, she’d didn’t think much of it. But then one of her main email accounts stopped working for a week and icons started disappearing from computer screen, so Bardach decided to get her Vaio checked out. She knew just the person for the job: A cyber expert who does work for a Defense Department aerospace contractor. The expert had maintained her computers for years, installing security patches and other tools on the Vaio aimed at keeping intruders out. He quickly reported a problem: Someone – or something - had stripped away her Sony computer’s security patches and blocked installation of future security patches. Not only that, an emergency back-up in the computer – an archive file – was suddenly gone. Granma, the official newspaper of Cuba's Communist Party, reported today that prosecutors will ask that Alan Gross spend 20 years behind bars. Following an exhaustive investigation, the People’s Provincial Tribunal of the City of Havana has received from the Prosecution preparatory file No. 59/2009 with the accusation of US citizen Alan Phillip Gross for the crime of “Actions Against the Independence and Territorial Integrity of the State.” In accordance with Article 91 of the Cuban Penal Code, the Prosecution is requesting a 20-year prison sentence for the defendant. 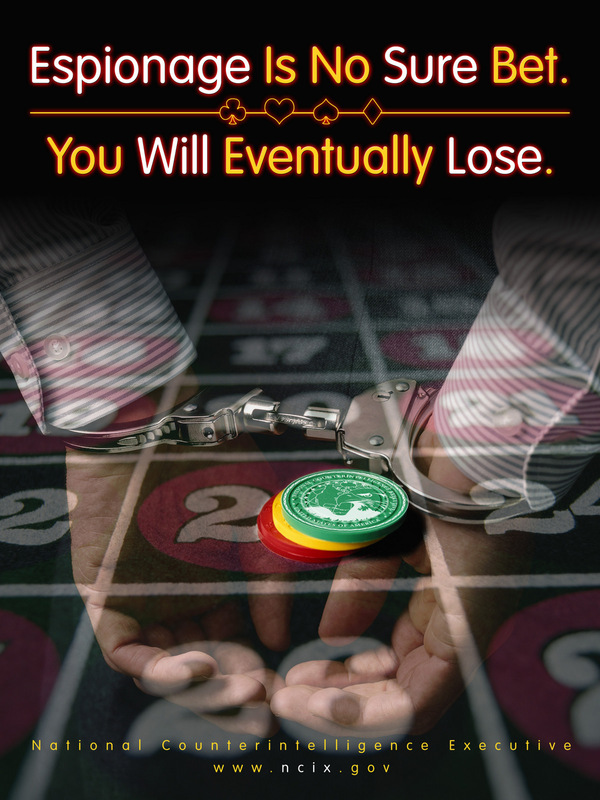 The date of the trial will be set shortly. The US government has been informed of this and duly notified through the diplomatic channels that its consular representatives, Mr. Gross’ relatives and his family lawyers will be allowed to attend the trial. What does this mean? Ideally, Alan Gross's case is finally moving forward after his fourteen months in detention without charge. Once he goes to trial, it would be our hope that he is finally allowed to return home on the basis of time served, as indicated in earlier reports. We also hope that each of the remaining political prisoners in Cuba will have their cases addressed soon. I started a new website aimed at gathering interesting stories and opinions from a wide variety of Cuba blogs. Along the Malecon News uses WordPress, which offers all kinds of customization options. I like the way Emilio Ichikawa displays news and feature stories on his blog, and decided to try doing something similar to that using the same WordPress theme, Arthemia Premium by ColorLabs Project. 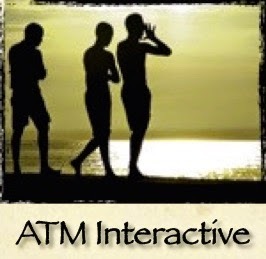 I plan to add more links and features. Eventually, I may move the Along the Malecon blog to this new WordPress site, but for now I'm going to keep both sites running independently and see how things work out. P.S. Along the Malecón News was up and running for more than a year. But the website didn't work as I expected. It automatically collected tens of thousands of links and posted them. But it took forever to load and did not attract a steady flow of visitors. So I ended the experiment and shut down the website. All that seems like important, relevant stuff, but Cardone said such a line of questioning would be prejudicial to Posada Carriles. Her ruling boosts defense lawyer Arturo Hernandez, who has painted Abascal as a mentally unstable double agent who received more than $70,000 to testify against Posada Carriles. The jury was thus left with an incomplete and misleading record of Mr. Abascal's contractual arrangement with the FBI, which, unless corrected through redirect examination, will mislead and confuse the jury. The United States therefore respectfully requests that it be permitted, during redirect examination, to correct the misimpression that Mr. Abascal was paid approximately $70,000 to inform the FBI on the defendant Posada.